The new concept introduced by the Bestmed Madibaz Athletics Club at the weekend is set to continue after a successful meeting for senior and junior athletes at the Madibaz Stadium. 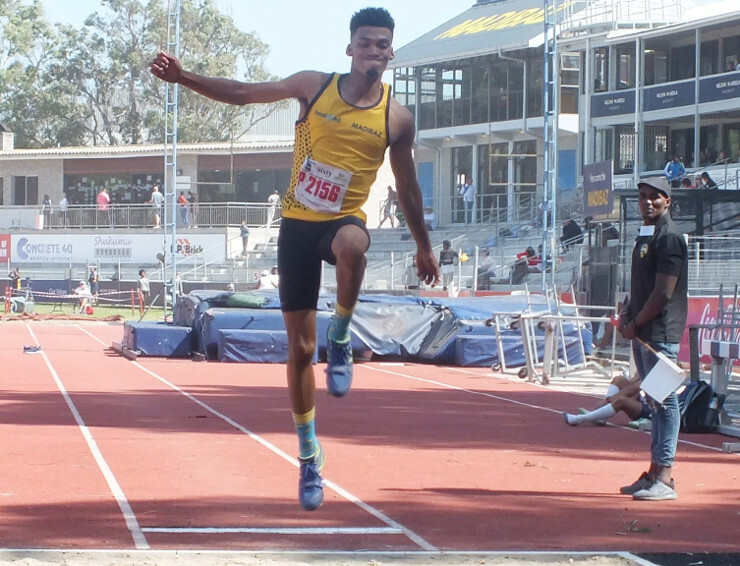 Having previously limited the event to open athletes, this time Madibaz invited schools athletes to compete as well after joining forces with the Port Elizabeth High Schools Athletics Association (PEHSAA). Madibaz athletics manager Nellis Bothma said the meeting had gone off really well and they would definitely consider the same concept next year. High jumper Garth Ellis was the top field athlete on 761 points. Lizhare Botha led the way in the women’s track events, earning 1 387 points in the 200m and 400m, while Anneke Kapp (shot put) took the honours in the field events, finishing with 1 608 points. “The bursary was awarded pending the athlete being accepted to study at Nelson Mandela University in 2020 if they decided to do that,” said Bothma.